How do I change the marker icon image? You can do this by editing image.png which is located in /img folder. 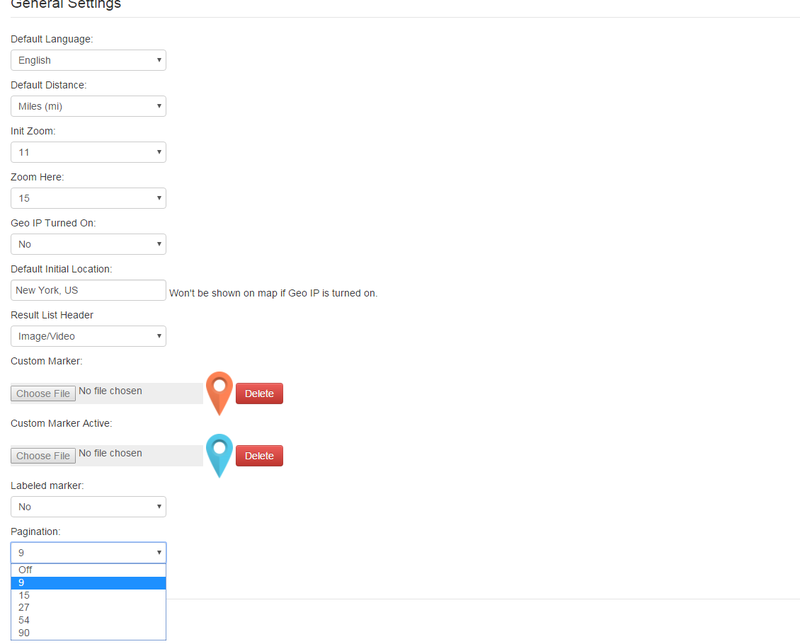 You can do it via settings page for global markers or upload individual map marker at add/edit page.